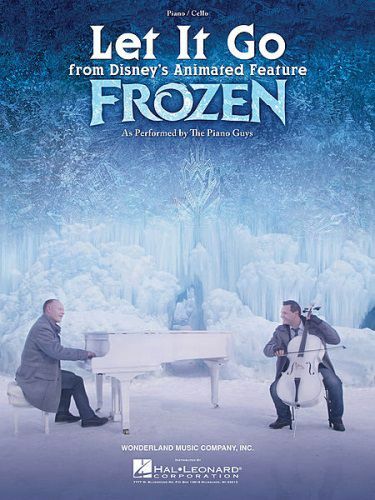 Matching sheet music to the sensational mash-up by The Piano Guys of Let It Go from Frozen with Vivaldi's classic Winter. Arrangement is for piano and cello. Two copies needed for performance.